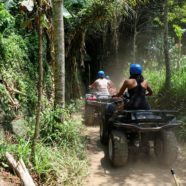 For a truly exciting way to experience the beauty of the Honduras jungle climb aboard your personal ATV 4-wheeler, followed by time to unwind at Campo del Mar on a private beach including a complimentary buffet. 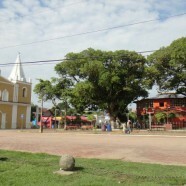 Journey into the colorful past and charming present of Trujillo. After a glimpse into the local lifestyle and history, be whisked away to Campo del Mar where you will enjoy the Nature Park and soak up on the sun on the private beach. 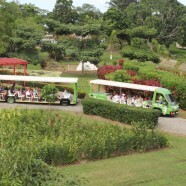 Enjoy the 22 acres of the Nature Park and experience tropical Honduran fruits, flora and fauna, in the Botanical Gardens and Orchard. Afterwards, venture to the private beach, two pools, full bar and restaurant.